That’s a really basic explanation. Read our explainer on supply-site platforms to if you want to get into the details. Now, let’s say you’ve learnt everything you had to about supply-side platforms and now you’re ready to try one… what are your options? 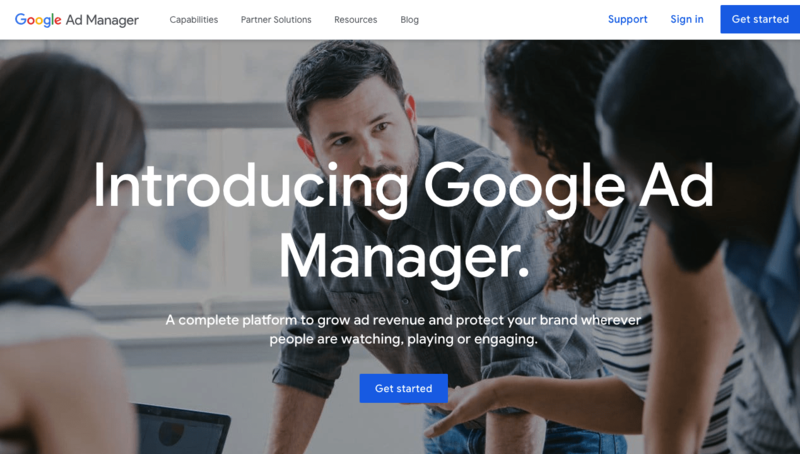 Last year, Google packed its ad server Google DFP and ad exchange Google AdX into one offering called Google Ad Manager for publishers. 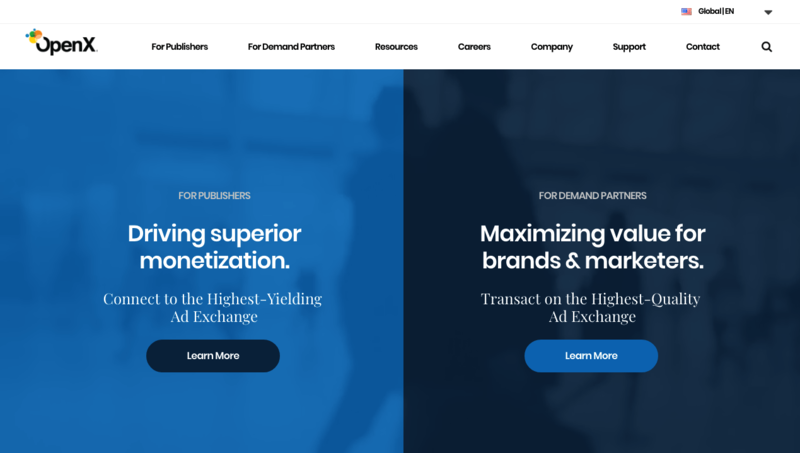 AdX brings together buyers and sellers across the industry to create the world’s largest real-time bidding (RTB) platform. While DFP allows publishers to rotate between ad networks and sell ad space directly to advertisers. Together, they make the most powerful supply-side platform for publishers. Google Ad Manager comes with out-of-the-box support for video, native, and custom ad formats. It also allows publishers to manage all their ad sources in one place and grow their business with programmatic and data-driven decision-making. Google takes brand safety very seriously and consequently Ad Manager is certified by the Trustworthy Accountability Group (TAG) for prevention against privacy, malware, and fraud. 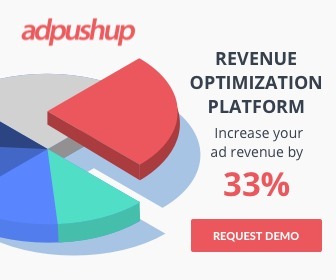 If you’re not meeting the traffic requirement or are unable to gain access to Google Ad Manager due to some other policy reasons, sign up with AdPushup to gain access to the AdX inventory. Another advantage of working with us: In addition to AdX, we will also connect you with other top-tier ad networks and exchanges including AppNexus, Rubicon, and Criteo among others, so you have access to an even wider pool of demand. OpenX’s SSP was built to enable publishers to bring all their demand sources into a single auction to achieve the maximum bid for each impression. 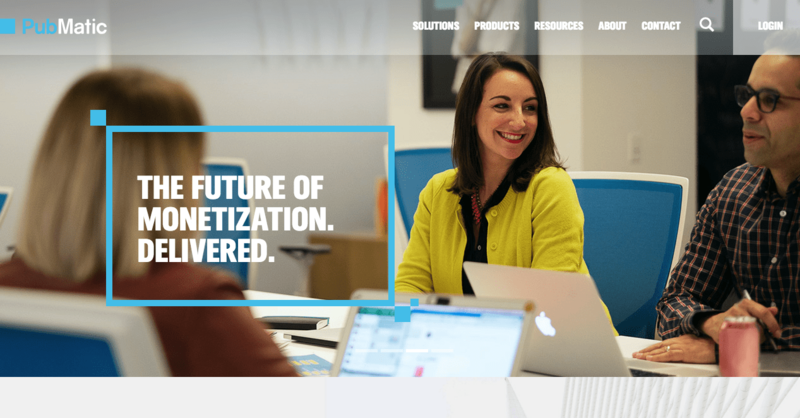 Their Demand Fusion tech gives publishers an advantage over traditional SSPs, who make publishers choose between networks or real-time buyers instead of having both sources compete for your inventory. Publishers can select various selling models, including private marketplaces, for premium inventory and direct buyer relationships. Publishers set the parameters that support their business goals for each campaign, and can rest assured that only the highest quality ads make it. Customisable built-in reports show publishers the views that measure their top goals. Rubicon Project makes your inventory available to hundreds of DSPs and trading desks, and the tens of thousands of advertisers they represent. Rubicon Project’s real time bidding (RTB) technologies help you monetize your audience for greater yield on impressions. Automate the process of packaging, negotiating and executing reserved premium buys. Rubicon Project also enables publishers to use first-party data and sell reserved audiences to buyers in demand. Rubicon Project uses a diversified approach to measure the quality of every demand source they allow on to their platform. Choose from a wide variety of placement types that are completely customizable to your site layout and design. Rubicon Project offers advanced header bidding solutions to maximize the impact of real-time bidding. Pubmatic provides a customizable platform-as-a-service (PaaS) to publishers that delivers the benefits of a proprietary solution out-of-the-box. Drive incremental revenue and simplify the complexities of header bidding with enterprise-level management tools and services while leveraging the scale and access of Prebid.js. Manage and package premium audiences and inventory for buyers, while maintaining control, with our comprehensive private marketplace (PMP) offerings. Increase competition and yield by facilitating connections with leading demand sources across screens, channels and formats with our real-time bidding (RTB) technologies. Find the highest yielding ads across channels, screens, and formats with a singular view of your inventory with Pubmatic’s Unified Ad Server, designed to help you navigate the complex programmatic ecosystem. Safeguard your inventory across channels, screens and ad formats by leveraging PubMatic’s suite of ad quality tools that monitor for and protect from low-quality ads that harm the user experience. 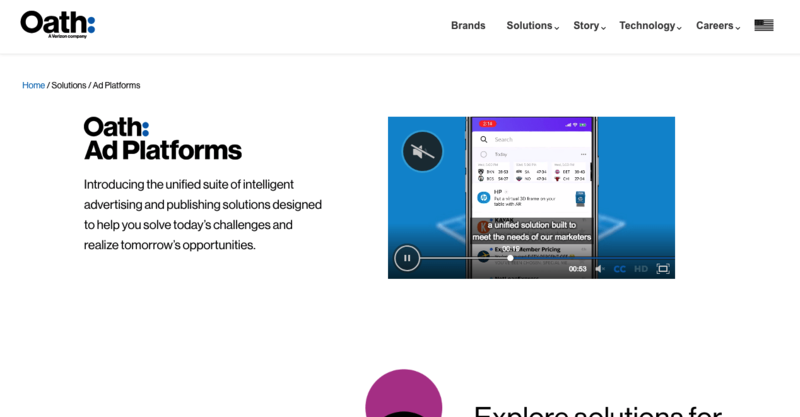 Oath combines the best assets from BrightRoll, ONE by AOL and Yahoo Gemini to support the way you want to do business, and make it easier for you to deliver on your goals. Supercharge your revenue with an advanced omnichannel SSP that allows publishers of all sizes to manage their cross-device portfolio. Best-in-class demand and a first price auction drive better results and offer buyers transparency. Get up and running instantly with an intuitive self-serve interface, supported for every transaction model and robust deal management. Oath’s platform connects you with top-tier advertisers and the tools to find new audiences easily. Their immersive native ads and video experiences ensure that your customers and advertisers keep coming back for more. 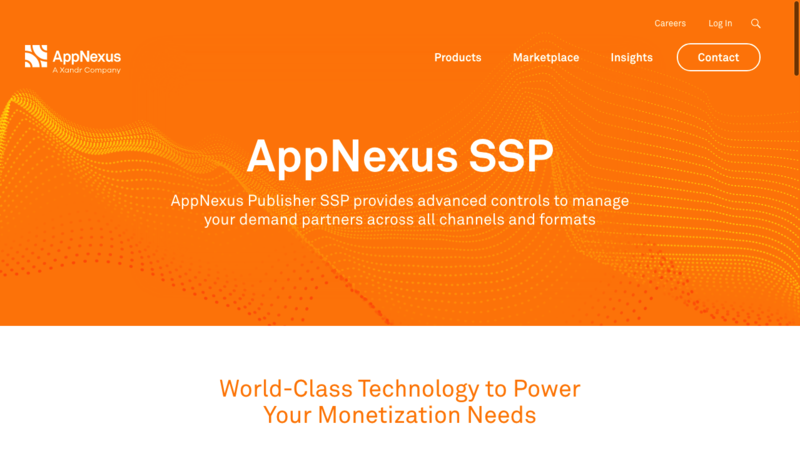 The AppNexus Publisher SSP allows publishers to package inventory the way they want. Whether you want to create Deals to leverage a private marketplace or take your inventory to the open exchange, AppNexus offers the technology to connect with the best advertisers. SmartyAds SSP is built on the top of the deep machine learning technology that adapts to real-time market conditions. Using their SSP, publishers can determine their inventory pricing and use the Optimal Floor Price feature calculate the ideal value for every unique impression. Header Bidding integration in conjunction with SmartyAds SSP allows publishers to access additional sources of demand, gaining greater exposure. Publishers can offer their ad inventory to a multitude of demand partners simultaneously and initiate a powerful competition. 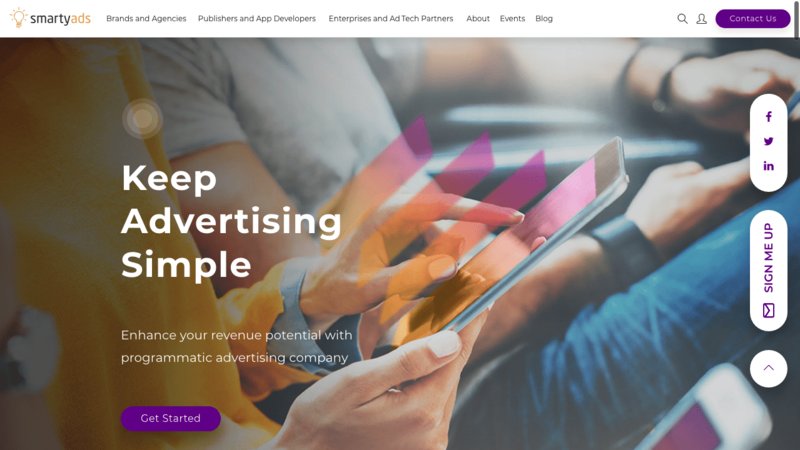 SmartyAds’ lightweight SDK is a flexible solution for mobile publishers to monetize their in-app advertising space through rich media ads. SmartyAds SDK solution works seamlessly in a speed-sensitive mobile environment, delivering relevant ads across all mobile demand sources, without interfering user experience.